An eleven-strong teenage cast portray their own generation in a tale of hope, identity and shattered dreams written by Jonathan Lewis, the playwright who won critical acclaim for his one man show I Found My Horn when it played at the Trafalgar Studios last year. With A Level Playing Field the drama is set in the music room of a top fee-paying London school where a group of unsupervised 18-year-olds must sit out an hour of 'isolation' to cover a clash of exams and avoid the risk of cheating. 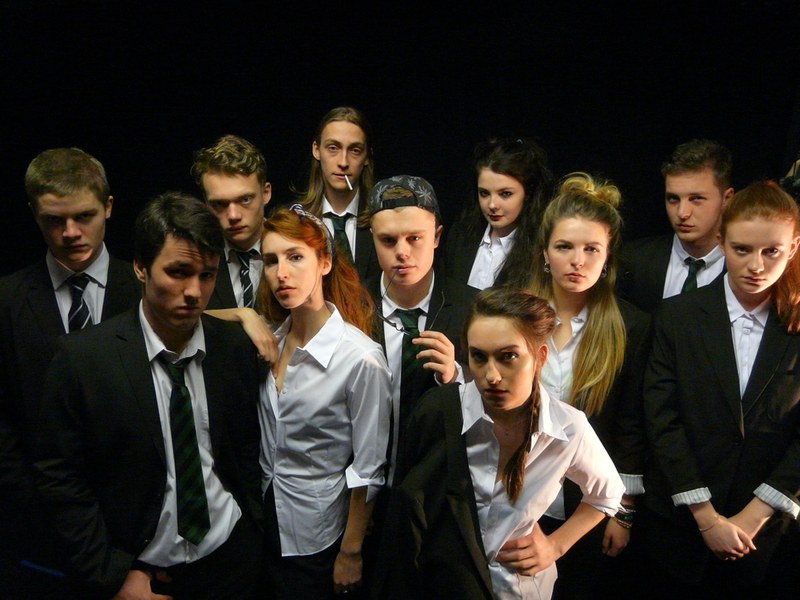 But as the time unfolds the pupils gradually reveal a darker side to the pressures they are under. What are the best dining options near A Level Playing Field London? A Level Playing Field gyms, sporting activities, health & beauty and fitness. The best pubs near London A Level Playing Field. A Level Playing Field clubs, bars, cabaret nights, casinos and interesting nightlife. Where to have your meeting, conference, exhibition, private dining or training course near A Level Playing Field. From cheap budget places to stay to luxury 5 star hotels see our discounts for Jermyn Street Theatre hotels, including Le Meridien Piccadilly from 75% off.